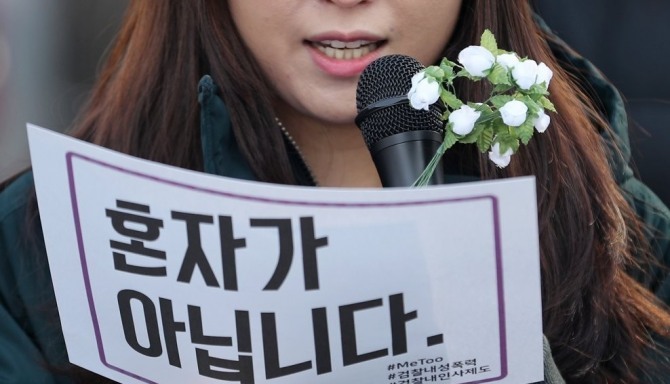 Local drama production companies are mulling over options to include a #MeToo clause in their casting contracts with actors and actresses, according to local media reports on Friday. The new clause is said to require the individuals to compensate for damages done to their TV shows, when they are accused as an assailant in a #MeToo case. Some of the drama productions that have completed casting are reported to be amending the already signed contracts. Local production firms recently suffered from financial losses caused by actors, alleged to have perpetrated sexual assault, withdrew from productions.